With restaurants, bars, theatre and nightlife right on your doorstep, our freshly painted, all new, backpacker welcomes you to Observatory! We've got the university, Table Mountain, beaches, and waterfront all easily accessible, and an up to the minute travel desk at your service. 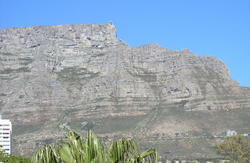 Observatory Backpackers hostel makes a great place from which to explore Cape Town! Observatory, locally known as 'Obz', has gained its status as an alternative and artsy neighbourhood. Whether you want to head to a local bar for a drink, listen to live music, visit a trendy shop, or fire up the braii and relax at home, we've got it all here. 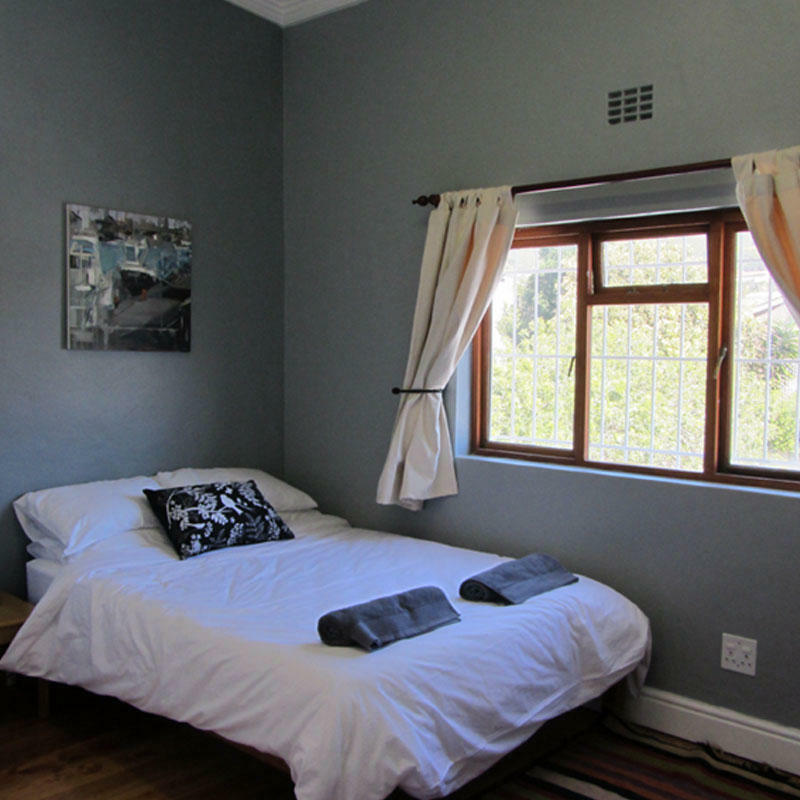 We offer a variety of accommodation. Free Wi Fi and internet. Airport transfers on request. We have a 24 hour check in but bookings are essential. Dstv. Communal kitchen has all the equipment one requires. We do offer longer stays at favourable rates. This is done on a length of stay basis on request. Bedding and towels provided. Coffee and tea provided. Located in the heart of Observatory on Lower Main Road Cape Town. Located in Observatory. 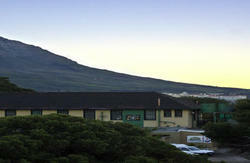 With the University of Cape Town, and various other tertiary education colleges located close by, Observatory has gained a reputation as the student 'hood. Alternative, trendy, a cross culture mix of bars, restuarants, music and life.